Buying a condo might be one of the most stressful things you’ll ever do in your life. When you buy a condo, not only do you have to go through the negotiating process, but you also have to seek out a good mortgage rate and negotiate that. On top of all of that, before you move in, you’ll have to purchase condo insurance. Here are three condo insurance tips for first-time buyers unfamiliar with the world of insurance. Depending on your condo board and your building’s by-laws, condo insurance may be mandatory. The most important reason condo insurance may be mandatory is that it fills in the gaps that the condo board’s insurance doesn’t cover. The insurance policy purchased by the condo board generally only covers communal spaces like entryways, hallways and parking garages. In a situation where you’ve been found at fault for damages—for example, if you’ve caused a fire and burnt down the wall between your condo and your neighbour’s condo—that damage is not covered under the condo board’s insurance. So, who pays for the damage caused by the fire? You, the condo owner, are responsible for it—whether or not you’ve purchased condo insurance. To avoid situations where the owners can’t afford costly repairs and the ensuing fights and potential legal battles, many condo boards will require all owners to provide proof of a condo insurance policy. Luckily for first time buyers who may not have a lot of money, condo insurance is not very expensive—especially compared to home insurance. Because the policies don’t cover a lot of big-ticket items like the roof, swimming pool or the overall structure of the building, insurers don’t need to charge a lot of money to keep their businesses afloat. In Canada, condo insurance rates vary from province to province. One of the best condo insurance tips for first-time buyers is to compare quotes from a variety of sources (a broker can help). Policies can range from $25 to $75 per month, depending on your condo and its location. As mentioned above, condo insurance covers you if you cause damage to someone else’s unit. This covers fire, but also water damage as well. Condo insurance is also useful if you have guests over frequently. If a guest injures himself while visiting you, you could make a claim on your condo insurance policy to pay his medical expenses. Theft, either from your individual unit or your storage locker, would be covered under your condo insurance policy, not the condo board’s insurance policy. For these reasons and more, condo insurance is a great buy. It’s relatively inexpensive and protects your financial future in case of an accident. 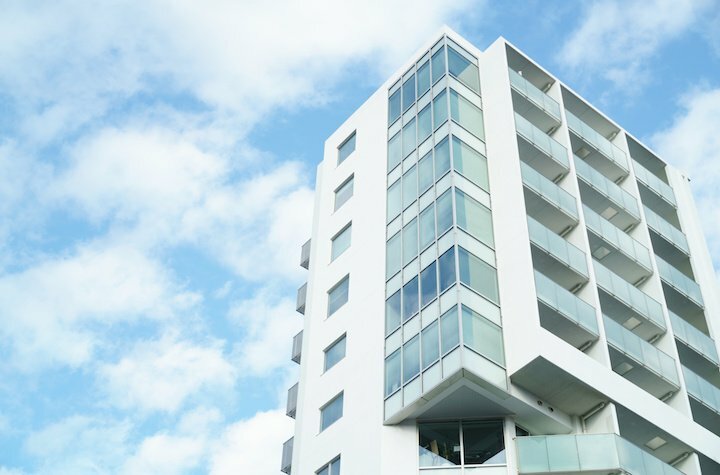 These three condo insurance tips for first-time buyers are just the tip of the information iceberg available to anyone hoping to learn more about the (sometimes) complicated world of insurance.